At Burke Construction, we can improve the condition of your crawl space and the living space above with products that are durable, long lasting, and made especially for the crawl space environment. 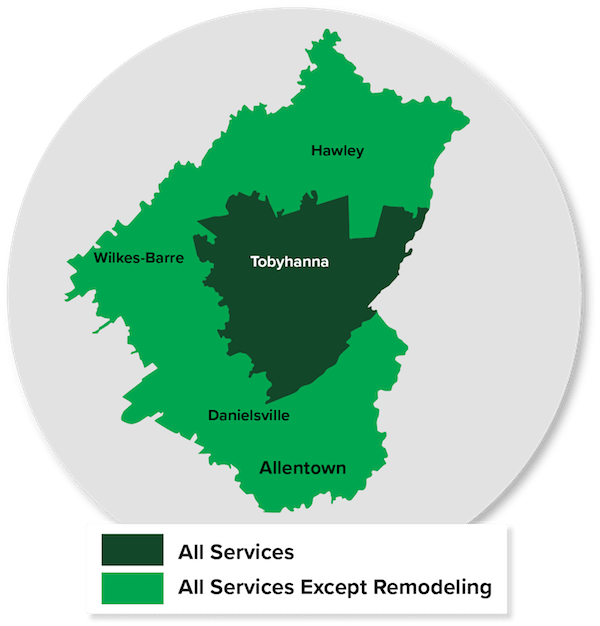 Call us today to get a free estimate in Stroudsburg, Easton, Allentown and the nearby areas. Call 1-855-218-2261 or contact us online to schedule a free estimate for basement or crawl space insulation in Allentown, Stroudsburg, Easton, Bethlehem, East Stroudsburg, Pen Argyl, Bangor, Wind Gap, Pocono Pines, Bartonsville, and the nearby areas. Burke Construction is your trusted insulation company serving Northeastern PA.